It's FRESH. It's DELICIOUS. It's BBQ. When you’ve been Tampa Bay’s BBQ catering expert for more than 35 years, people know. And we’re proud of the reputation we’ve earned for unforgettable food, exceptional service, and being easy to work with. 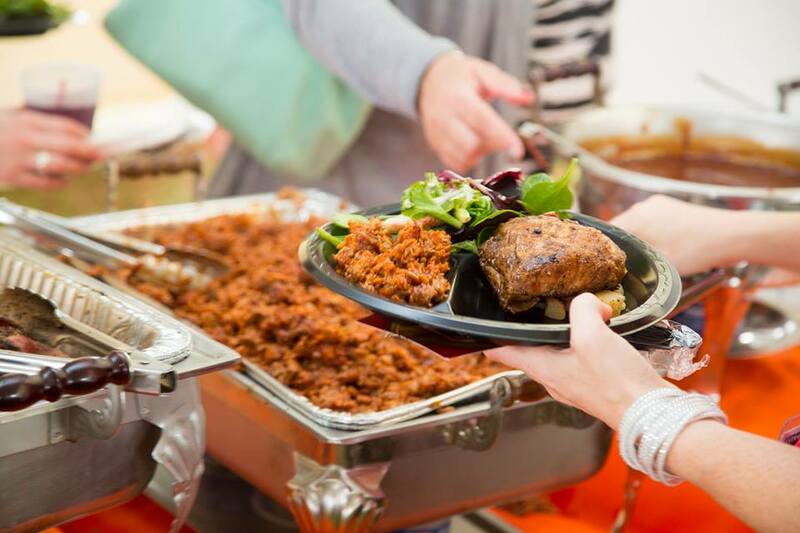 So whatever the occasion, its size, its style, or wherever it’s taking place…when you choose Port A Pit BBQ® for your catering needs, you know your event will be as successful as it is delicious. 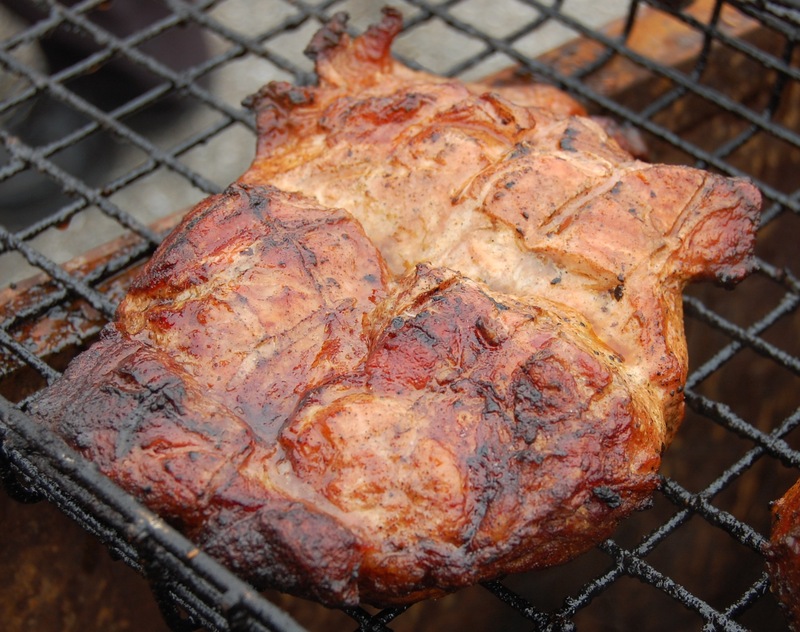 So what’s different about our BBQ and how do we do it? 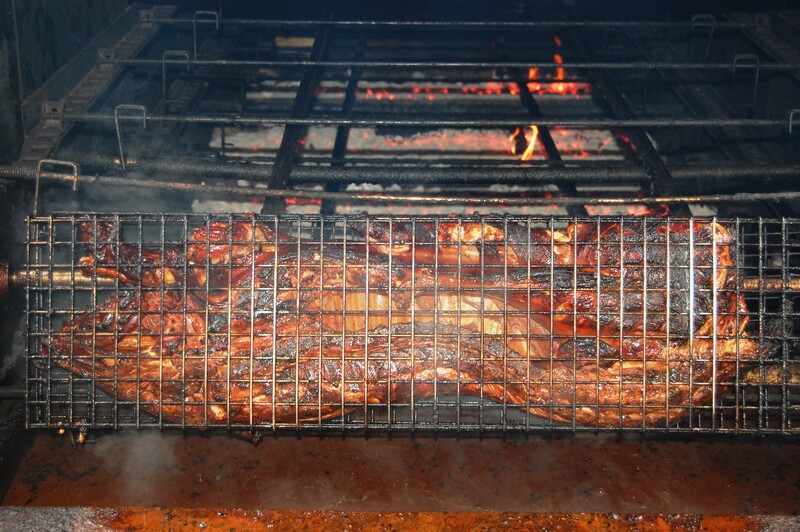 Our patented stainless steel BBQ pit uses a unique self-basting process that dips each piece of meat through our signature marinade sauce every 5 minutes, & each rack slowly revolves around 4 beds of fired up charcoal & pecan wood. 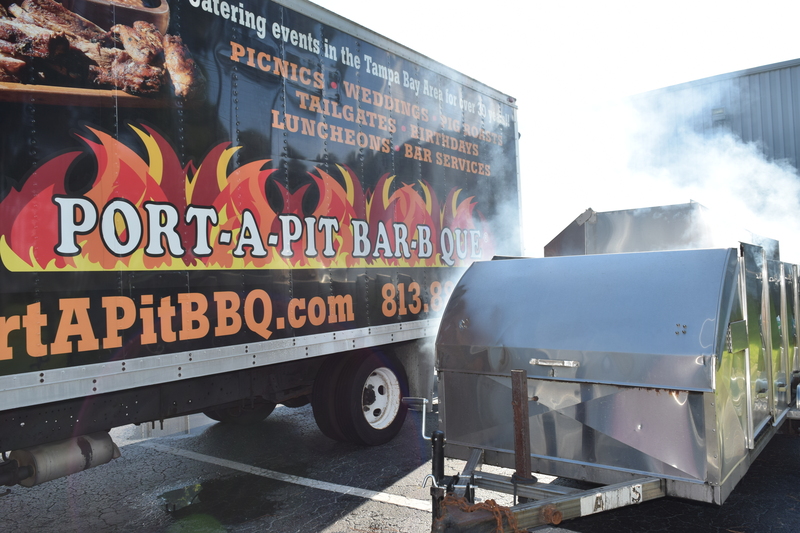 Our pit also boasts an impressive cooking capacity, so no party is too large. And our pit is 100% portable, which means we can bring the time-honored cookout tradition fresh to you – whether you’re in a ballroom or at a ballpark. Looking for a simple menu, ready to order with just 48 hrs notice? Look no further, this menu is all you need. Check it out and give us a call today. 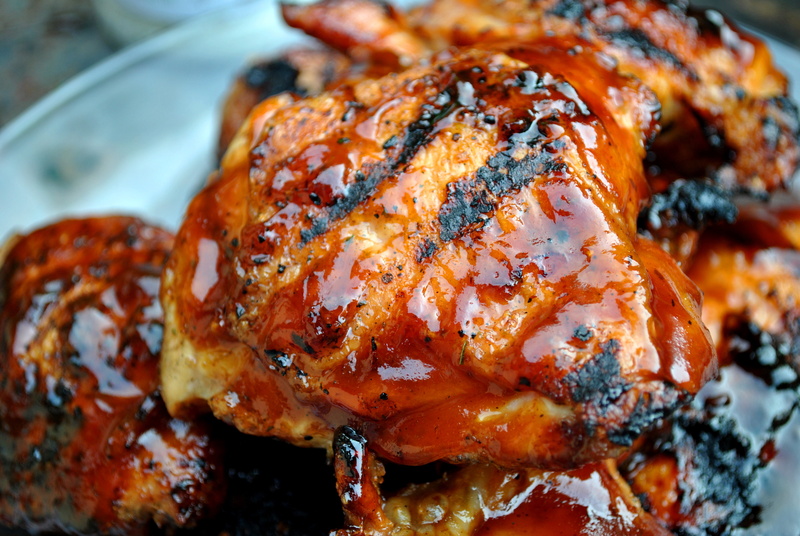 BBQ catering to you. 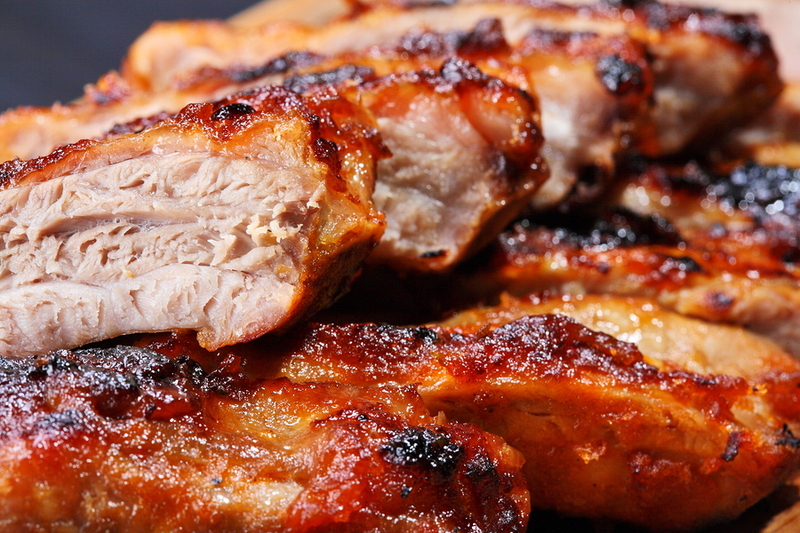 Chicken, ribs, steaks…straight from our portable BBQ pit to your plate. Fantastic BBQ isn’t just for picnics anymore. 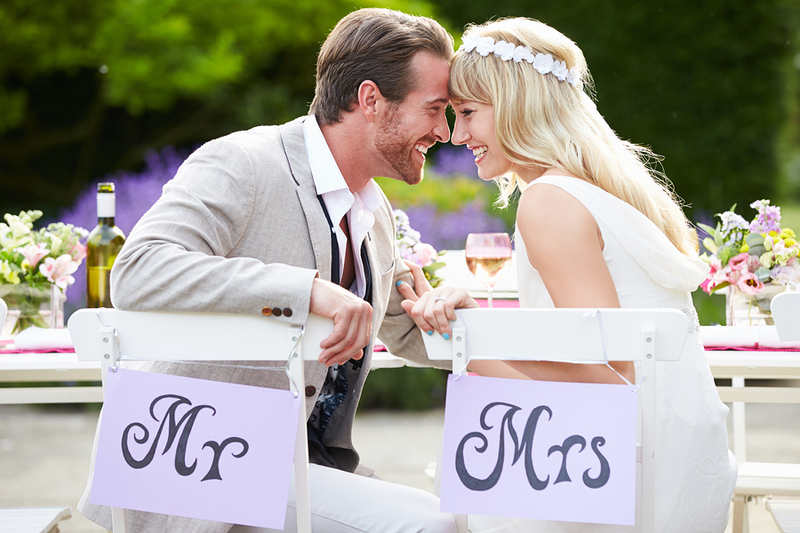 Whether you’re hosting your matrimonial feast at a barn or on the beach, we’ll bring the best BBQ to you. 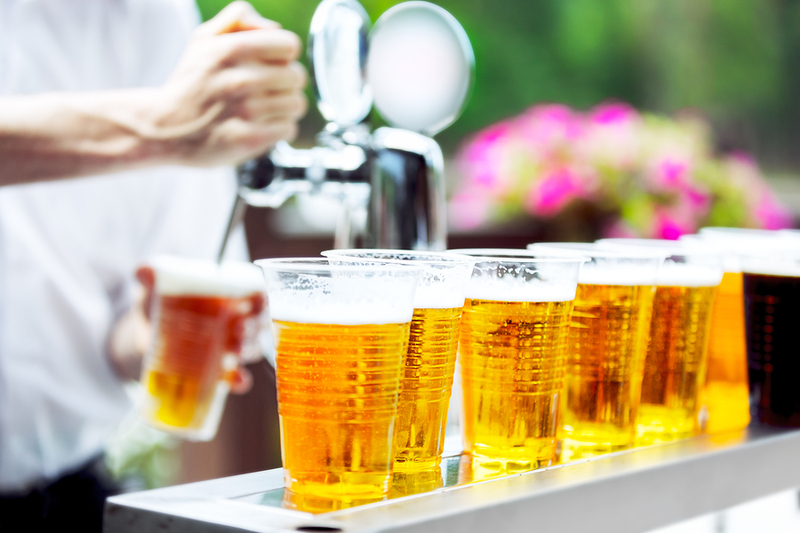 As one of the few fully licensed & insured bar caterers in the area, Port A Pit BBQ can provide all the beer, wine & liquor you & your guests’ thirst desires. 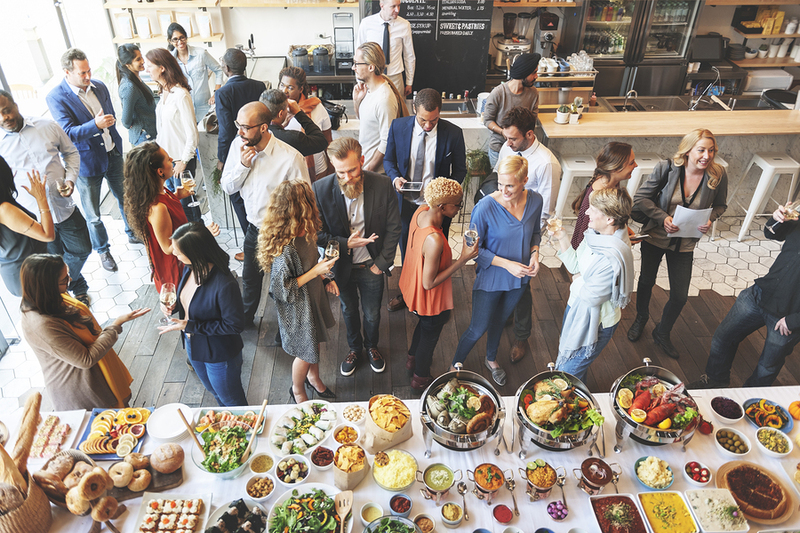 Birthdays, holiday festivities, family reunions, tailgates, graduations…Any reason to prepare you & your guests our exceptional BBQ is reason enough for us. 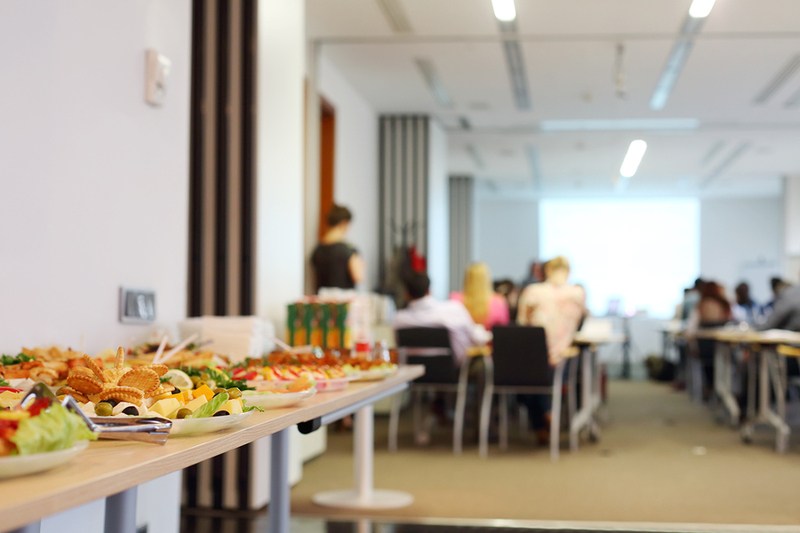 Have questions, want more info, or ready to start planning your next event? Click below to complete our short online form & we’ll be in touch with you asap. If you prefer, give us a call at 813.888.8252.